Terri Zuidema joined the Sun Grove Montessori Elementary team in 2003. She came with over 10 years of Montessori teaching experience, experience as an American Montessori Society Consultant to Interns and founding owner of a Discovery Montessori Preschool in Michigan. 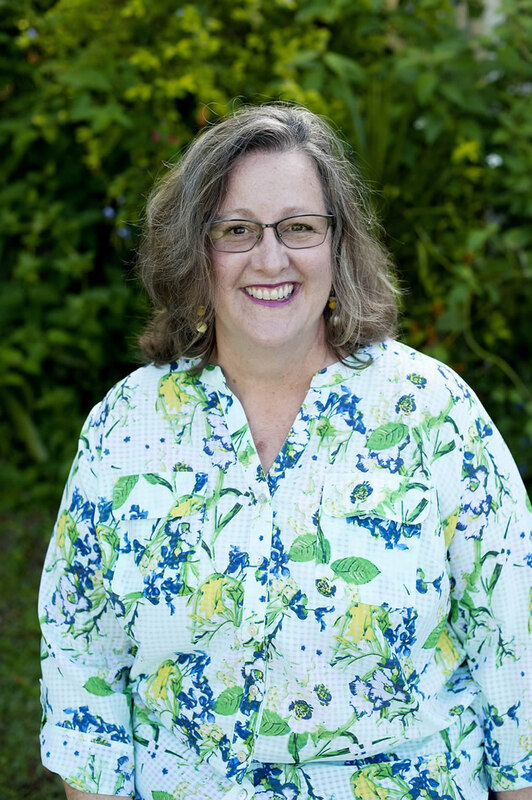 Terri began as a Lower Elementary teacher and began leading the Montessori adolescent program shortly after her daughter graduated the program in 2013. Terri served as our school’s IMC Accreditation Chair and also as our school’s Interim Head of School for a short time. Terri earned a Bachelor’s Degree in Social Science with a minor in Elementary Education. She holds a current State of Florida Professional Educator’s Certificate.. Additionally, Terri holds a NAMTA/AMI-USA Adolescent credential and AMS credentials in Early Childhood, Elementary I and Continuing Education. Terri joined the IMC Accreditation Commission in 2017.